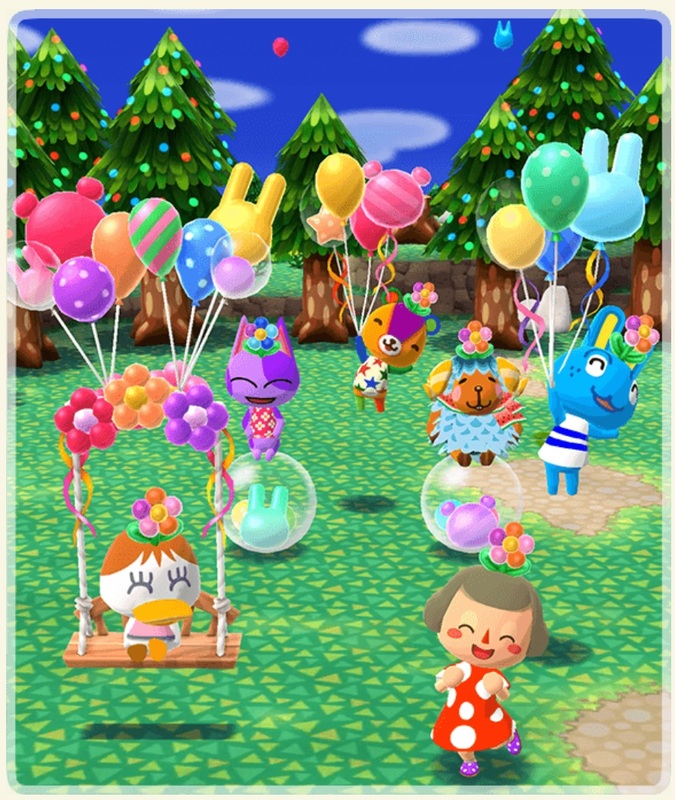 The latest and 9th Gyroidite Scavenger Hunt is now live in Animal Crossing: Pocket Camp, and it is themed after party balloons. 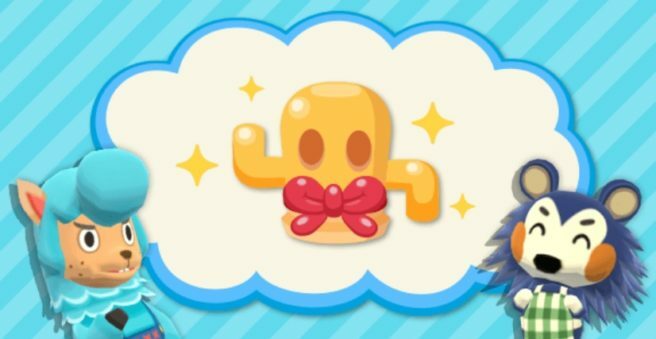 The event is set to run until March 29th. 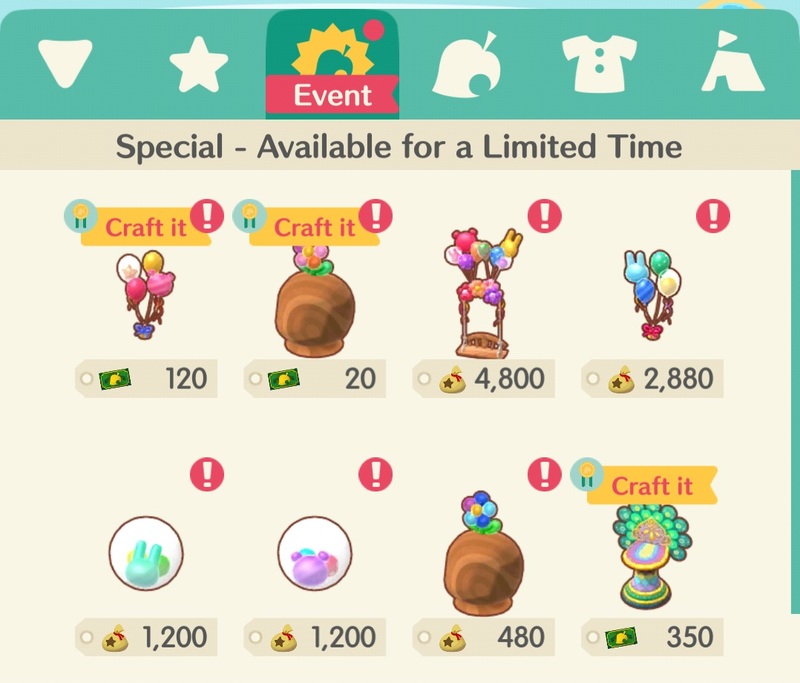 As always, players are tasked with finding the themed gyroid so that they may be used to craft exclusive clothing and furniture. Images for the event can be viewed below.